Edwin Jagger razors are manufactured to the highest technical standards and you can choose any of three different shaving systems for many razor styles. 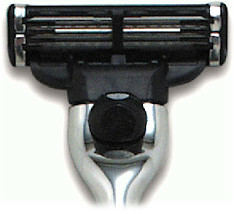 We also sell cutthroat/straight and shavex razors from several manufacturers. We choose razors that use the most recent Gillette Fusion Proglide blade system. The five blades are positioned close together to evenly distribute the shaving force for exceptional comfort and performance. Gillette suggest this system will provide the best Gillette shave yet. 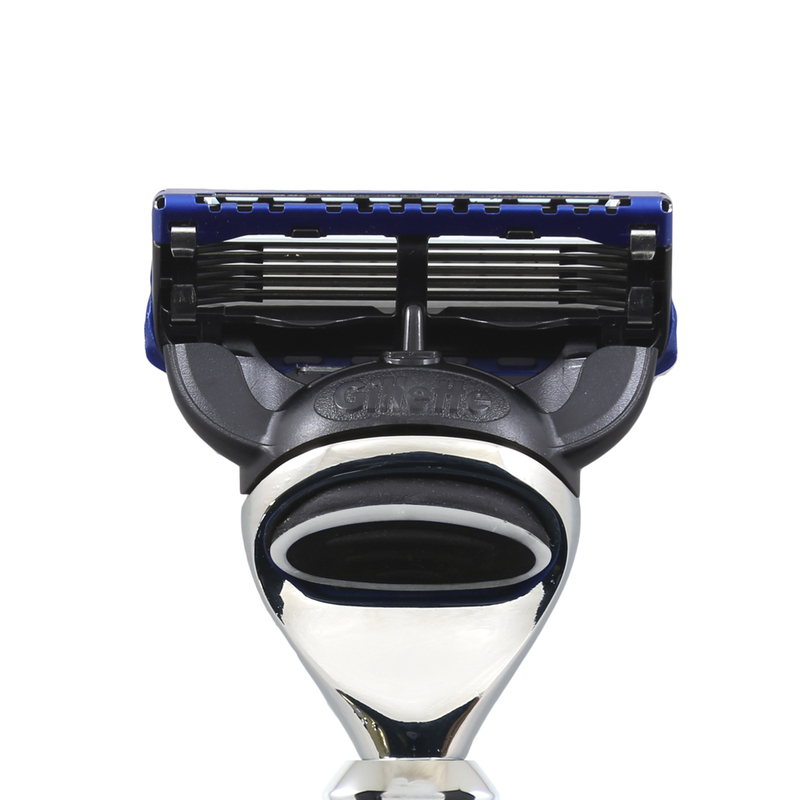 Of the cartridge blade systems, Gillette® Mach3 is still the most popular of the modern shaving technologies, guaranteeing a very close, safe shave from a triple blade system by Gillette®. Gillette Mach3 Turbo - makes the closest shave more comfortable with less irritation, even when shaving against the grain. Features: 3 new anti-friction blades, new, soft protective microfins and enhanced indicator lubricating strip. DE (double edge) or traditional Safety Razors were introduced in the early 1900's and extremely popular today with new and experienced wet shavers. Using this blade system razor will achieve a simple but effective, single cutting action similar to that of open bladed cut throat razors. 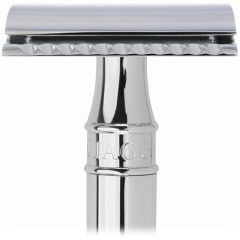 Apart from the shave quality benefits a further advantage to shaving with a DE razor is that the replacement blades are very inexpensive and, being steel, are 100% recycleable in metal recycling systems so far more environmentally friendly than cartridge blade systems. Replacement razor blades of all kinds blades are also available from chemists, pharmacies, supermarkets and other outlets worldwide.